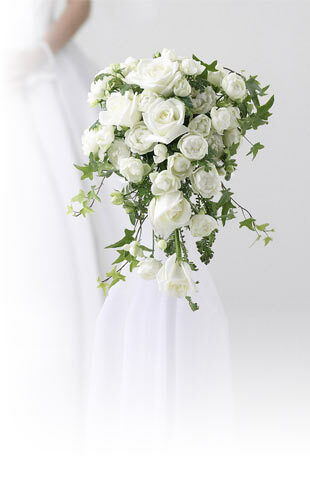 This classic, trumpet-shaped bloom comes in regular size or mini. You can choose from our wide variety of colors to create beautiful centerpieces and flower arrangements for your wedding. 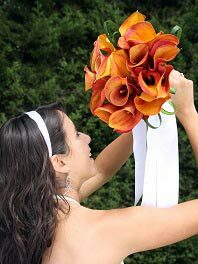 Get everyone's attention with a calla lily bridal bouquet! Order yours today and enjoy FREE Shipping.